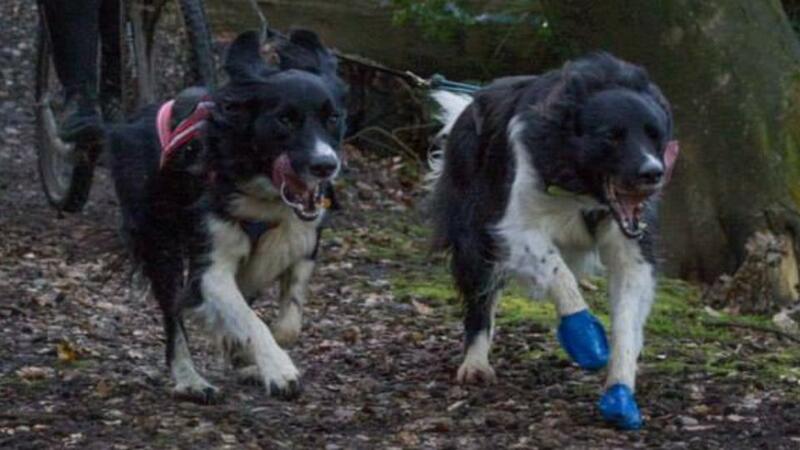 1 – Always put your dog first – This could mean dropping from a race because it’s too warm, carrying water and a first aid kit on longer runs or even just giving your dog a rest day if you’ve been doing a lot recently. The main thing to remember is your dogs’ welfare comes first above everything! 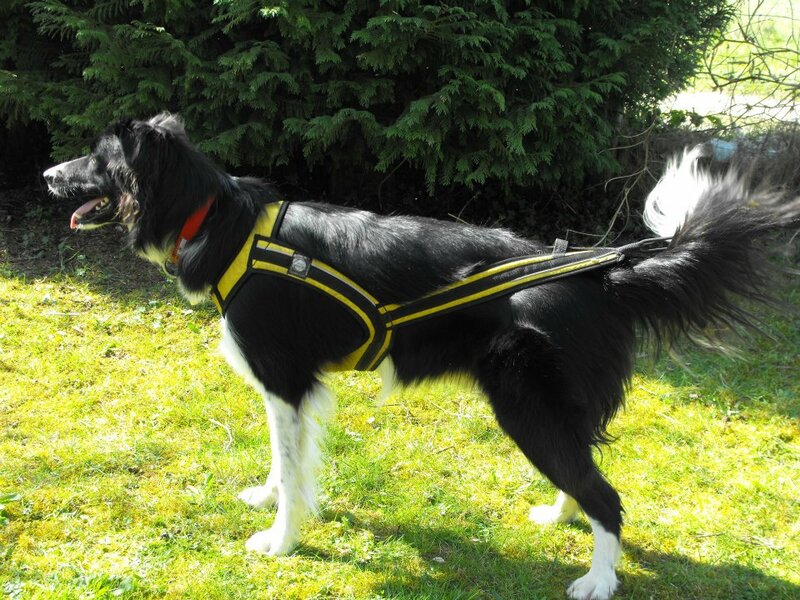 A good fitting harness is a must for canicross! 5 – Keep training positive – Whether you are new to the sport or have been canicrossing for years, ensure your training always leaves your dog wanting more. If you are going out and doing too much at a time or on surfaces or in areas unsuitable for your dog, you will quickly find your dog isn’t so keen to keep in front and it is important your dog always enjoys the experience of canicrossing. 6 – Feed well before and after runs – As a rule of thumb I always feed 2-3 hours before a run and leave at least an hour after a run before I feed the dogs again. The reason for this is to avoid the life-threatening condition of bloat. Studies have suggested that exercise too close to meal times can be contributing factor, so it is always better to be on the safe side and plan meal around your runs. A tasty snack however is allowed! 7 – Make sure there is fresh water available – It could be that you carry this yourself or ensure that your run route has plenty of natural water stops. However you choose to provide it, you must be sure it will be available. I tend to carry about 250ml of water per dog per 5 mile run when it’s cool and more if it’s warmer but observe how much your dog needs and tailor this for yourself. 9 – Check the weather – It’s not canicross if it’s not muddy and raining but sometimes the weather can change quite dramatically in the UK in a short space of time and can heat up to dangerous temperatures very quickly in the summer months. You also need to be aware of the humidity level as this is just as dangerous for dogs as high temperatures and has a direct effect on your dogs’ ability to cool itself down. Using an app on your phone is the simplest way to keep a track of what the weather is doing and can also help you avoid the worst of the British showers if you want to, but personally I love running in the rain! 10 – Have fun! – The second most important thing on this list as far as I’m concerned, after putting your dog first. 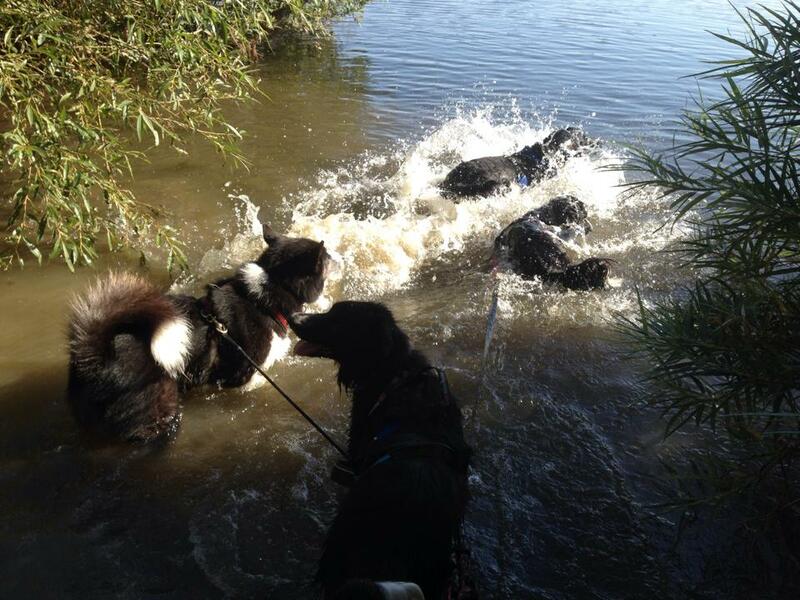 Whatever you are doing and wherever you canicross, on your own, in a social group run or racing, it should be fun for both you and your dog and should continue to be fun. The whole idea of canicross is to get out with your dog to do something enjoyable for you both, which is also beneficial to your health. If it’s not fun, you’re doing it wrong. Happy Trails! 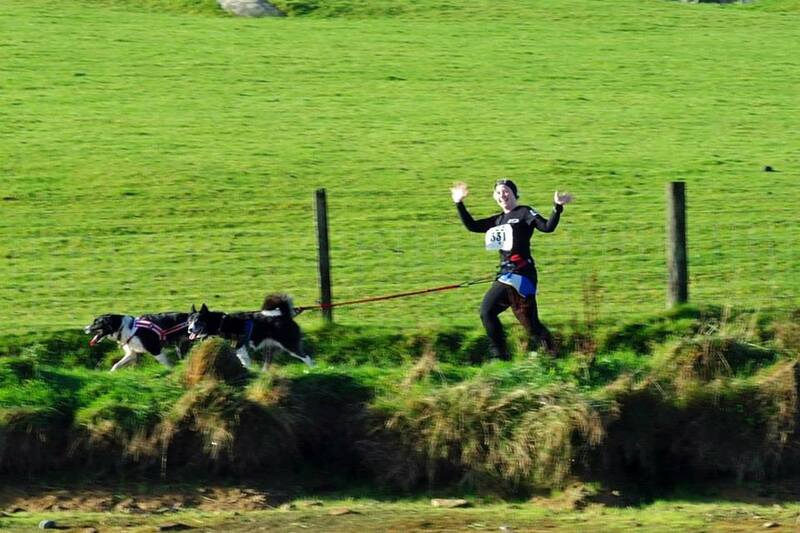 Having fun with your dog is the objective of canicross! 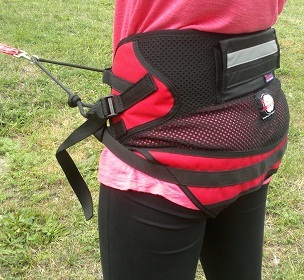 This entry was posted in Equipment, General, Training and tagged Canicross, canicross belt, canicross equipment, canicross harness, canicross kit, canicross racing, canicross training.